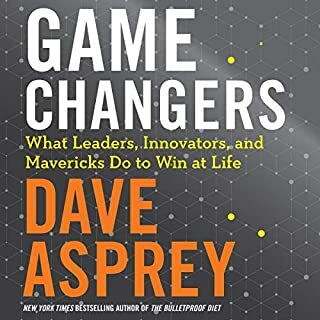 This book will be life changing. There' so much that can be used in here! This book is on my essential reading list. great content here for any business owner weather you are interested in hosting seminars or not. I was focused on content marketing with a hub and spoke system. I had previously leveraged my contact list and thought I was fairly marketing savvy untill I learned about the dream 100 and going where your customers congregate. 3rd time listening. I started out by believing Russell Brunson was just another youtube self proclaimed guru with questionable offerings. I've completely done a 180. this guy is a humble genius who's intentions could not be more nobly aligned. 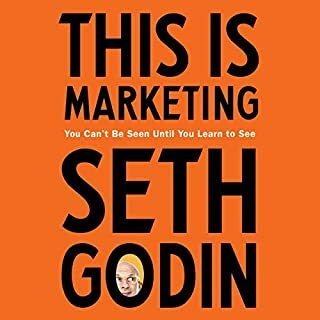 I'm completely blown away by how emotionally intelligent and insightful he is, and how well he's applied that great insight toward marketing. I'm excited to put his teachings into practice. Thank you, Russell. The world could use more people like you. Russel, you are a genius. I love this and hope i can follow it! Well, listeners, if you want to make money from internet, this is the manifesto. Great ready and so many take aways! For any business looking for more clients and a higher close rate! This is a must! I am a now super fan for life!! I already read the Expert Secrets book, and I had to get the audio version as well! 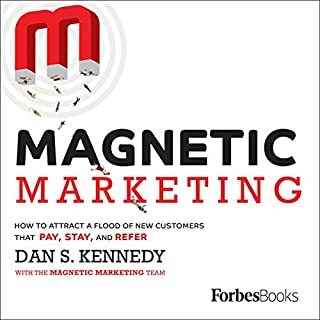 Most books in the business/marketing space are very clearly a 200-300 business card and sales pitch for a higher-priced product or program. This book was definitely NOT that! 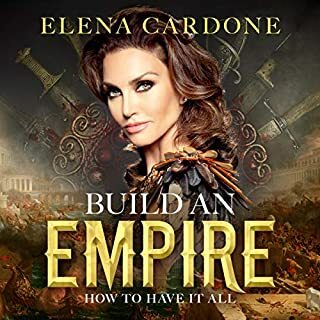 HIGHLY recommended for anyone looking to build an expert business!! 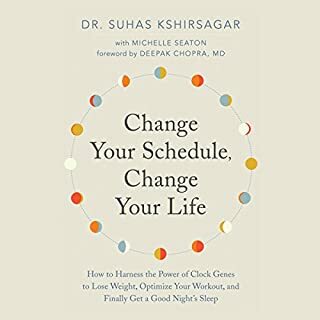 This is one of the first books I recommend.. 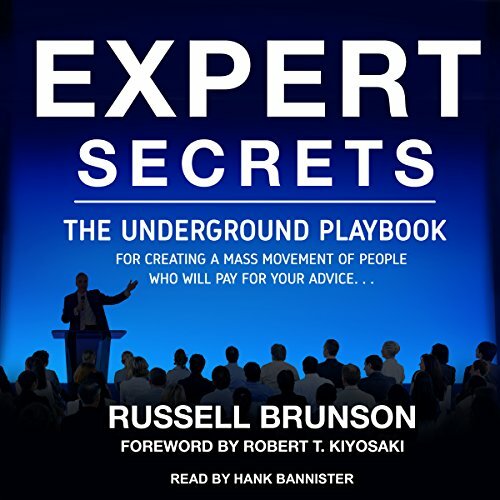 Expert Secrets by Russell Brunson is usually one of the very first go-to resources I recommend to anyone thinking about putting themselves and/or their business online. However, this isn't no just a book about building websites and email lists. 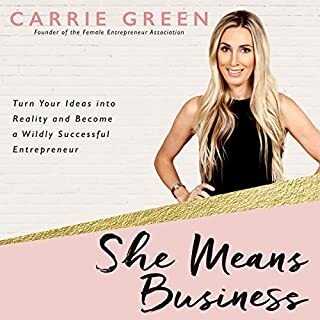 This is a step-by-step blueprint on how to start a mass movement and build a brand based around your particular message and passion. Russel is the undisputed king of online marketing and strategy right now. 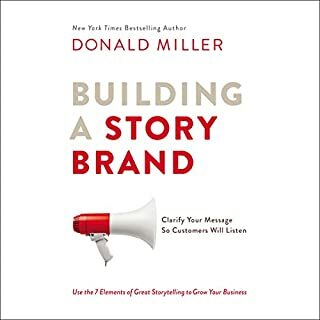 Read (or in this case, listen) to this before launching a website or do posting another thing on social media. You'll be richer for it. To say this book changed my life is an understatement. 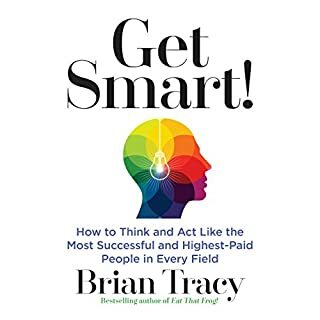 This book completely transformed the way I look at being an expert. 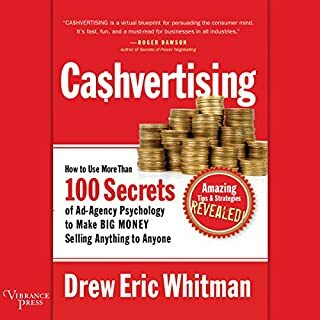 This is the best sales book and the best marketing book I've ever read. And I've read all the classics. Russell Brunson shares the way he sells, which is by bashing limiting beliefs preventing the customer from buying. 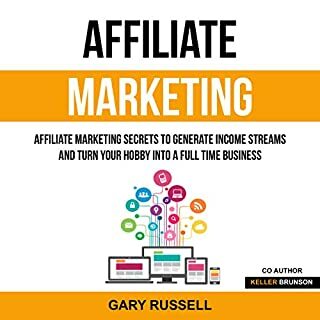 For the first hour of this book, Russell identifies and completely destroys every possible irrational limiting belief you could ever have to becoming an expert in your industry. By the time that is over, you have nothing holding you back and you feel compelled to get your message out. 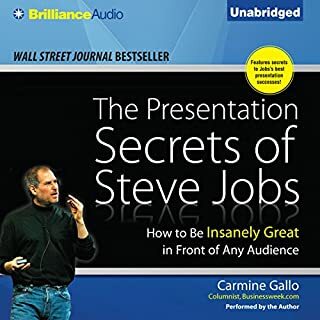 After that he goes deep into how he sells, how he presents, and how he markets his expert business with great techniques that feel extremely authentic because he's all about perfecting how you tell your own stories. 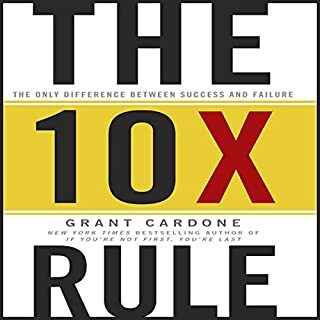 I've finished 34 business, marketing, and self-development books over the past 10 months and this is top. The others are Rich Dad Poor Dad, Never Split the Difference, and Crucial Conversations. This was my first deep exposure to Russell Brunson and his idealogies, and I was blown away. Game Changer i want to High5 Russell!!! I will listen to this Book once a month till everything in my head comes alive ! 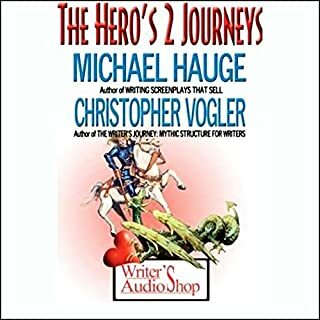 My Name is Eric Kaiser and mark my Words my book will be on this platform someday ! 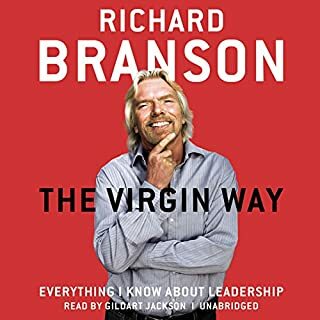 I waited a year to listen to this book because I had “other stuff” to read and learn since I’m a realtor and I’m so busy daily. I have 3 kids and a wife that works. I kept putting it off and finally, after 1 YEAR, I’ve read it. I’ve absorbed it. I’ve been INSPIRED by it. I’ve LEARNED. And I’m immediately starting it again. I can’t imagine how far ahead I’d be if I would’ve read this a year ago ..... so please don’t make the same mistake I did. 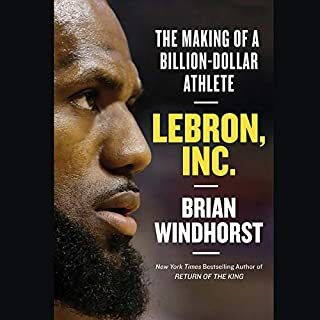 GET THIS BOOK. FOCUS ON THIS BOOK. ABSORB AND LEARN THIS BOOK. AND WATCH YOUR LIFE CHANGE .... QUICKLY. Short, compact, and to the point! 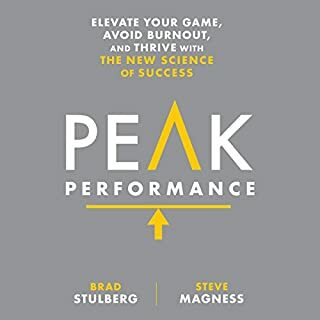 This book is a great read and has everything that you need to get started fast. It is basically a class all by itself. Easy to digest with very practical approaches laid out in a systematic fashion. I can’t wait to get started!!! 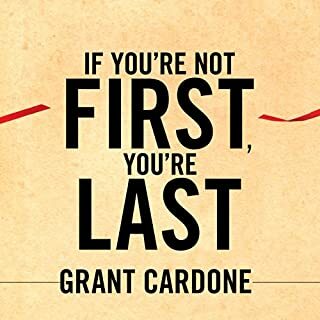 This book really explains clickfunnels and how to set up a online sales pipeline. I would highly recommend it, very informative, lots of details. . 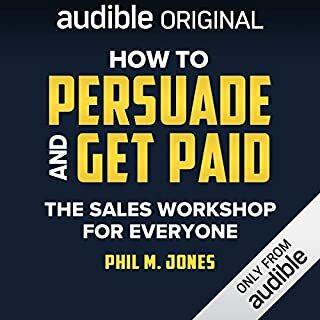 If you're going to sell online you should listen through this book. Thank you for simplifying the concepts. The story telling and examples clearly told the ideas.